17 Surprising parenting do’s and don’ts. It is amazing how much power we possess as parents to influence our children’s emotional health and well being by just tuning up the way we act with them a little bit. Are you tired or those constant sibling squabbles? Does your parental intervention just make it worse? Do you feel your kids just crave unlimited attention? Are you running out of sibling rivalry solutions? Many parents struggle with a child having anxiety about death. Maybe a grandparent has passed away, or maybe even a closer family member, and the child is worried it may happen to others he or she loves. We as parents possess tremendous power to influence our children for the good; by improving the way we relate to them, we can literally fashion and shape their very emotional health, which is the critical foundation upon which a life of success will be built. How to help my child feel good about himself: The secret to true self-esteem. Following these Do’s and Don’ts of Parenting will work wonders for your relationship with your child and his or her emotional health. Parents’ Fighting Effect on a Child: How to Reduce It. It takes both a mother and a father to make a child and ideally these two should work together in harmony to raise the child to be healthy. However as we know, conflict often arises between parents and everyone knows that it's seriously affects children. Play Therapy Interventions for ADHD: How does it work? It is remarkable how well Play Therapy interventions for ADHD work! I have seen wonderful results with many children, and abundant research supports its effectiveness. Play therapy operates with three main mechanisms: 1) Helping the child process distracting emotions, 2) Improving the power of decision and executive functioning, and 3) reducing impulsivity. Together with Parenting Counseling, it is doubly effective. How to have authority over your child - Make the child actually feel it's in his best interest! Although I generally advise in my blog a more gentle, flexible parenting approach, in considering how to have authority over your child, obviously sometimes exercising a bit of parental authority it is necessary and best for everyone. The question is when and how much? What Are The Benefits of Play Therapy For My Child’s Emotional Health? As I have said elsewhere, a generous amount of happiness for children is not a frivolous desire, a privilege or even a right, it is a deep and fundamental need. Growing up without enough happiness, joy and pleasure actually generates emotional illness. It is our job as parents to provide that happiness daily, in doses wisely administered at specific intervals when needed. 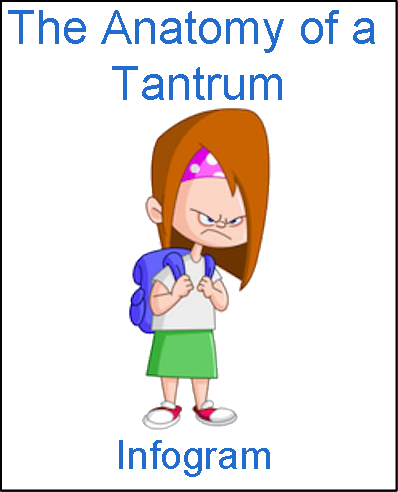 Parenting a Spoiled Child: The trick is the opposite of what you might think! There seems to be a lot of complaints going around that we are raising a generation of spoiled children, that ending up parenting a spoiled child is a very real danger. We as parents all want to teach our child how to become a kind person, to be generous to others and to not be selfish. How do we accomplish this? I can’t stress enough how careful we as parents need to be with our children’s physical safety! There are unfortunately many accidents that might have been prevented. Therefore, we should never take any unnecessary risks with children. Yet, while guarding our children’s physical safety, we need avoid turning an excess of caution into a danger to their emotional health and safety!